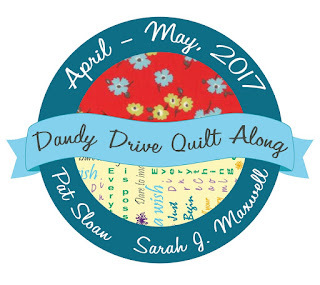 Today is another fun week in the Dandy Drive Sew Along! 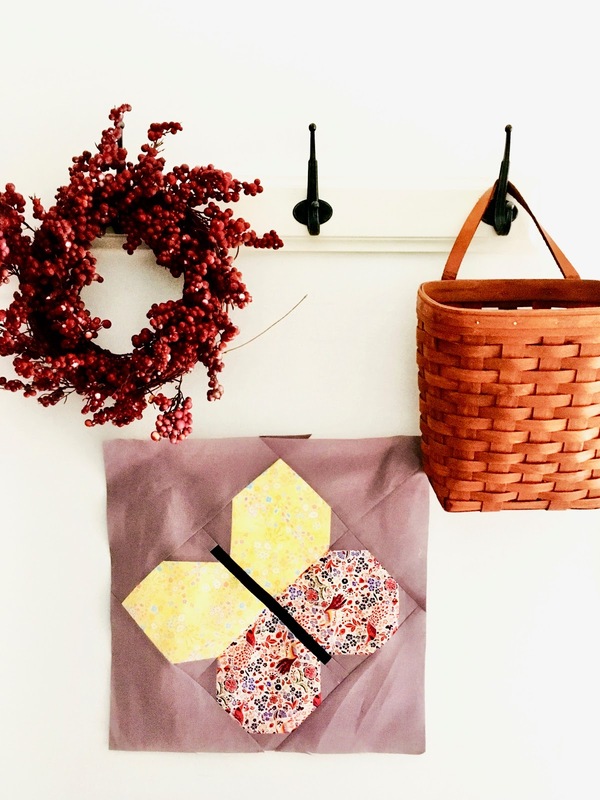 Today in Sarah's pattern that can be found here is BUTTERFLIES! I was so excited when I saw butterflies! The timing for this block was perfect! The butterflies have been coming out in VA and are flying everywhere! It is amazing! My butterfly was made using two Liberty of London Fabrics for the wings. The Liberty of London is lawn cotton is light and airy, perfect for butterfly wings! I stitched this block using Aurifil 50 wt. 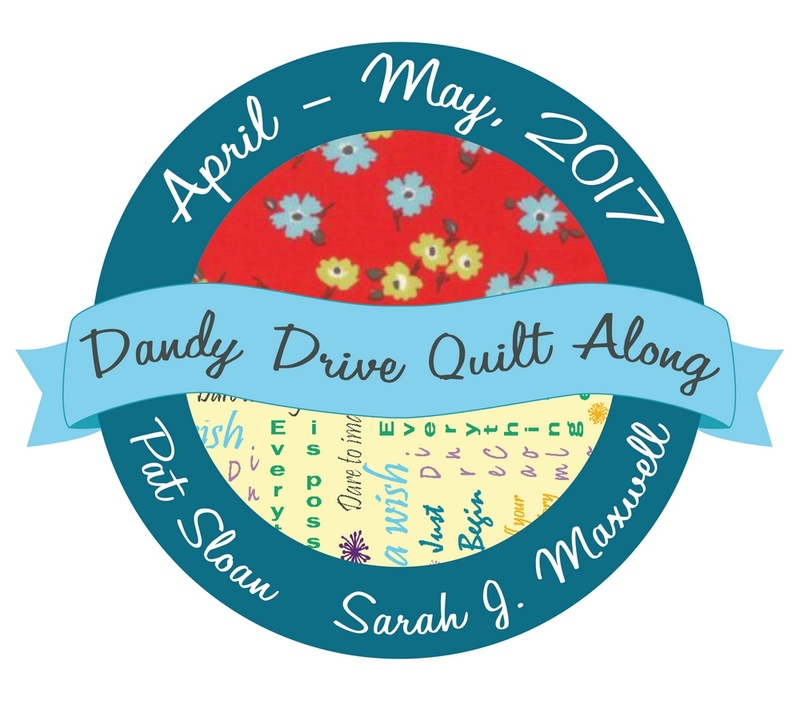 The finished Dandy Drive quilts are very pretty. 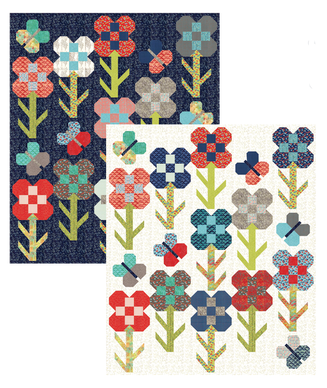 All of the block patterns can be found at Pat Sloan's or Sarah J. Maxwell's website and are absolutely free! That is really the best price of all! I will making many more of these butterflies as soon as all of my deadlines have passed! Hope you will print up the patterns and start sewing along! 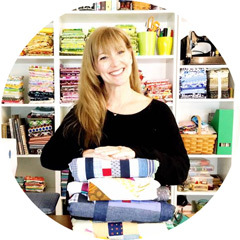 There are LOADS more FABULOUS DESIGNERS that are participating in this fun sew along so be sure to stop in and see what they are doing too! Make sure to enter for your chance to win this week's GIVEAWAY!!! 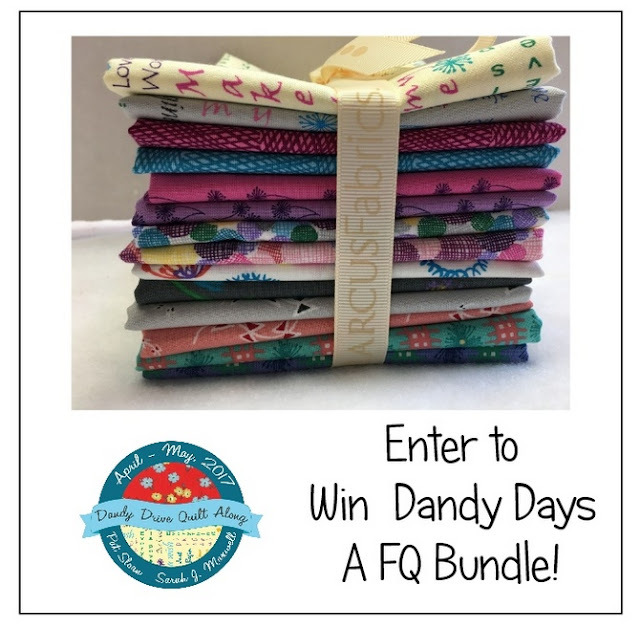 A FULL Fat Quarter Bundle! To enter for your chance to WIN this fat quarter bundle, visit Pat's blog HERE!